Sterling has made gains against the Euro hitting the highest levels in over two months. The Pound to Euro rate breached 1.14 overnight. This was due to the chances of a no deal now seeming less likely. 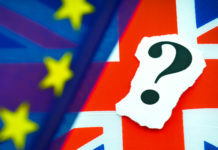 It was deemed that the 230 vote defeat on Theresa May’s Brexit deal was by such a landslide that the government may have to look at different options, such as a second referendum. I think the likely outcome would be a delay on Article 50. How much use this will be is yet to be known. Brussels have stated on several occasions they are unwilling to make any concessions on the current deal. Mrs May delayed the original vote on her deal in December due to the lack of faith in getting the current deal through Parliament. The delay was meant to provide Theresa May with time to negotiate better terms with the EU, she was stonewalled. If Brussels stance is not going to change then the delay would only benefit a no deal scenario as there would be more time to prepare. Brussels has also stated that they would only accept an extension if there was to be a second referendum. If a second referendum is announced expect Sterling to rally, current polls suggest a victory for the remainers. A second referendum would boost investor confidence and in turn the pound. If it is the case that there is a delay for further negotiations I would expect the Pound to Euro rate to remain at current buoyancy levels with 1.15 remaining a key resistance point as it has been for more than 18 months. I think Theresa May has been using the no deal scenario as ammunition to gain concessions from the EU. She has tried demonstrating the willingness for a no deal by organising such things as the lorry trial in Kent, this may well be posturing. The problem you have is many in Parliament particularly Jeremy Corbyn want a no deal Brexit scenario ruled out completely, this however would ruin one of the only cards Mrs May is holding. Morgan Stanley believe there is now less than 5% chance of a no deal. It looks like Parliament don’t want a deal in general and Brussels’ offer is well below par and they are unwilling to come back to the negotiating table. 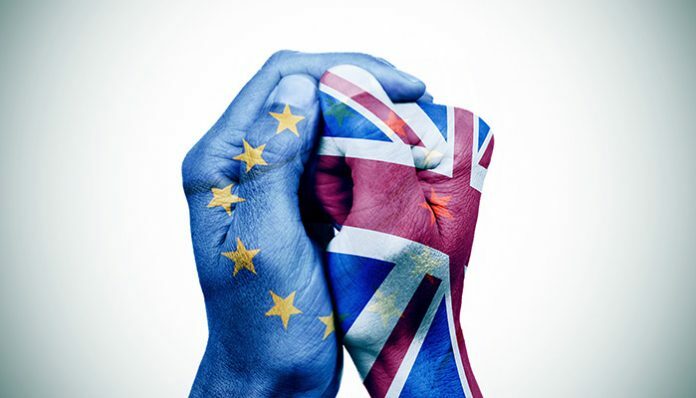 No one wants a no deal Brexit so despite many feeling a second referendum would be undiplomatic it may be the wisest option. Personally, I think Brexit was mis-sold and there was a complete lack of preparation. I think a second referendum would be diplomatic now we have an informed public. The Euro has its own problems. Tensions continue to rise from the gilets jaunes situation and a large section of the French population are backing demonstrations. This is not only hurting the French economy, but is also causing political uncertainty which is also hitting the Euro. Quantitative Easing has now ended and it will be interesting to see how the Euro copes considering the debt situation in Italy and Greece. Germany, which is considered to be the engine room for the bloc is also set to enter a recession. 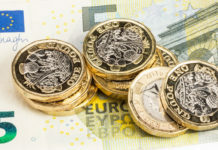 The Euro could be set to have a tough time against the majority of major currencies, let us be careful about including the pound in the statement however. 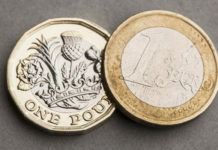 Brexit uncertainty will continue to weigh down the pound and I would be surprised to see the Pound’s advance continue, we have already lost half a cent during this morning’s trading. I think 1.15 will hold up as a resistance point. If you are buying euros in the short to medium term it may be wise to take advantage of current levels.